Our American Network - Independence Day: Thomas Jefferson And Dave Matthews! 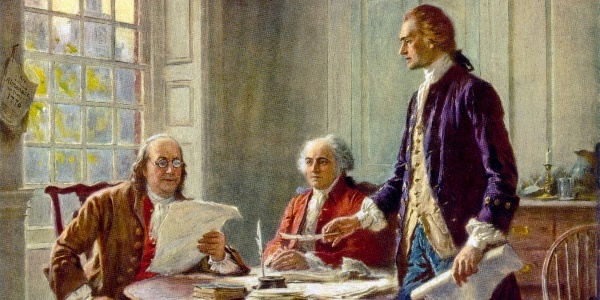 Independence Day: Thomas Jefferson And Dave Matthews! We take a look at the relationship between Thomas Jefferson and John Adams. We also look at musicain Dave Matthews and his take on becomming an American.